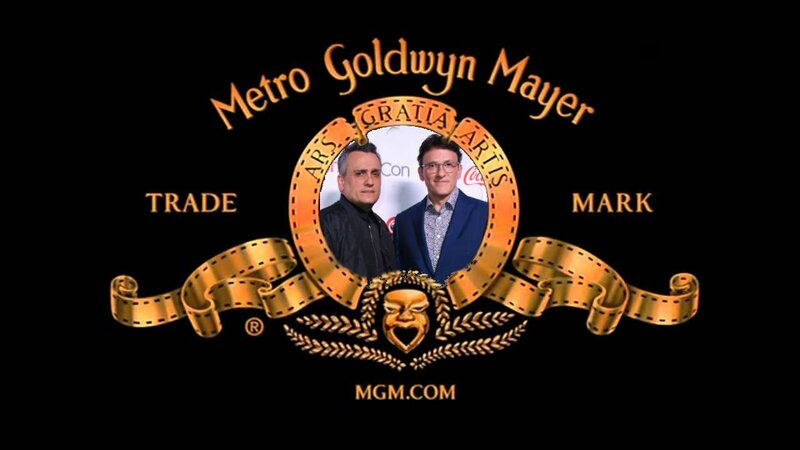 Deadline reports that MGM and AGBO Films, the development company of directors Anthony & Joe Russo, have teamed up for a huge partnership. The deal will see the brothers working as “spiritual creative architects” of the various properties in the MGM library where they will co-develop, co-produce and co-finance a number of projects. The trade reveals that among the films already on the table is another remake of The Thomas Crown Affair, which also has Michael B. Jordan set to star/produce. Deadline reports that the Russos could direct the film themselves but for now screenwriter Matthew Michael Carnahan has been tapped to handle the script. Other films in development include a hybrid live action/animation version of The Rats Of Nimh, based on the series by Robert C. O’Brien; and Hacienda, an original film written by Krysty Wilson-Cairns (Last Night In Soho). Even more potential remakes that could come from the deal that Deadline specifically mentions are The Pink Panther, Poltergeist, and It’s A Mad Mad Mad Mad World. 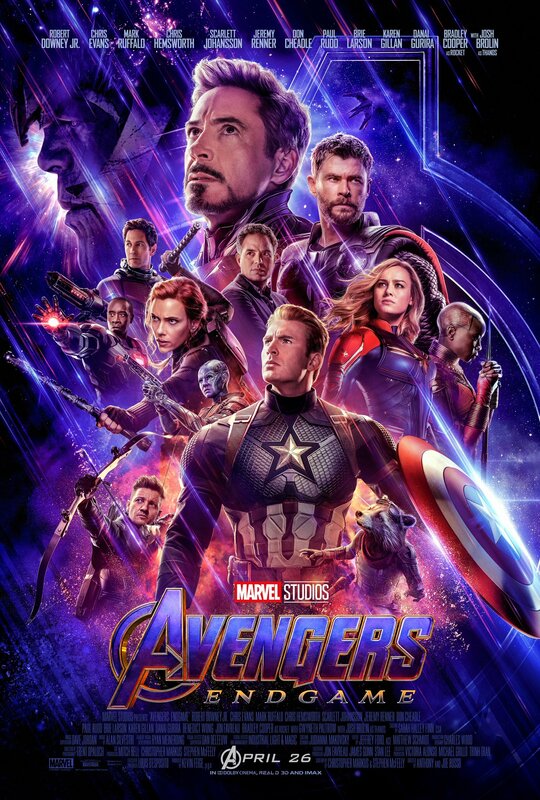 The Avengers: Endgame directors will once again collaborate with screenwriters Christopher Markus and Steven McFeely in the new deal, having now worked with them on four Marvel Studios movies (Captain America: The Winter Soldier, Captain America: Civil War, Avengers: Infinity War, and Avengers: Endgame). Anthony and Joe Russo will next direct Cherry, an adaptation of the novel by Nico Walker with Tom Holland set to star.